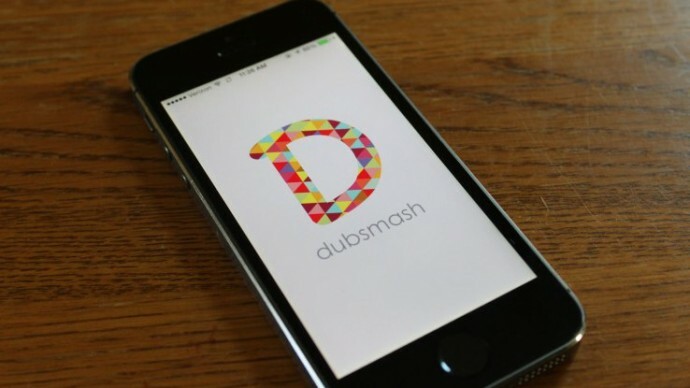 Dubsmash is the new social media fad these days. This app lets you create videos where you can dub iconic lines and dialogues from Hollywood or Bollywood movies. Millions of people are creating and uploading hilarious and crazy Dubsmash videos; there is a high probability that some go viral. Here is our pick of top 10 crazy Dubsmash videos from around the world. Vine has compiled some of the best Dubsmash videos from around the world. Check it out below! Dubsmash #4 Alia Bhatt’s Dubsmash video won the hearts of many people that day! World No.1 Badminton star, Saina Nehwal, could not resist the tempation of uploading a Dubsmash video too! I’ve always wanted my own girlband! #newyork #diaries with my #sisters ???????? US celebrities are not far behind. This lady absolutely killed it with this Dubsmash compilation video! Click here to beat the boredom and join the Dubsmash parade today.